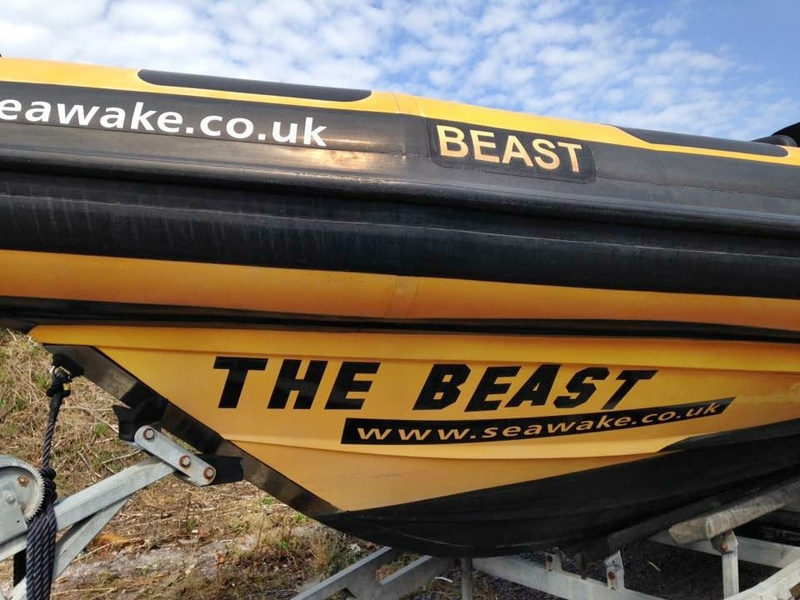 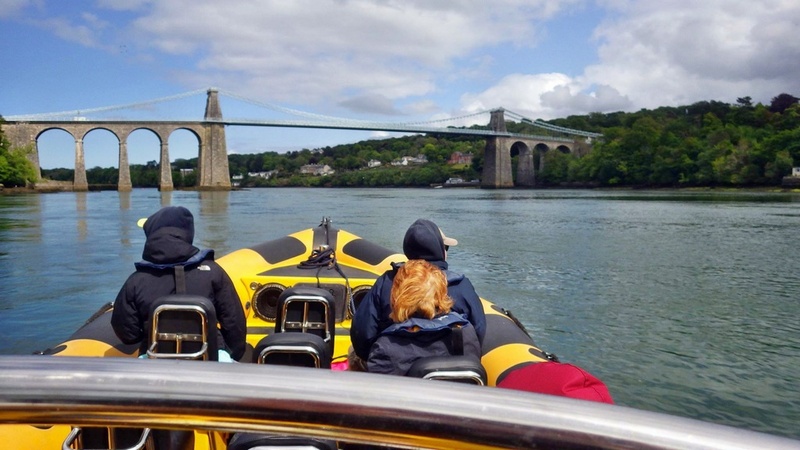 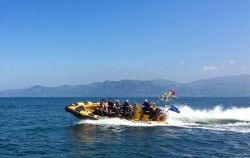 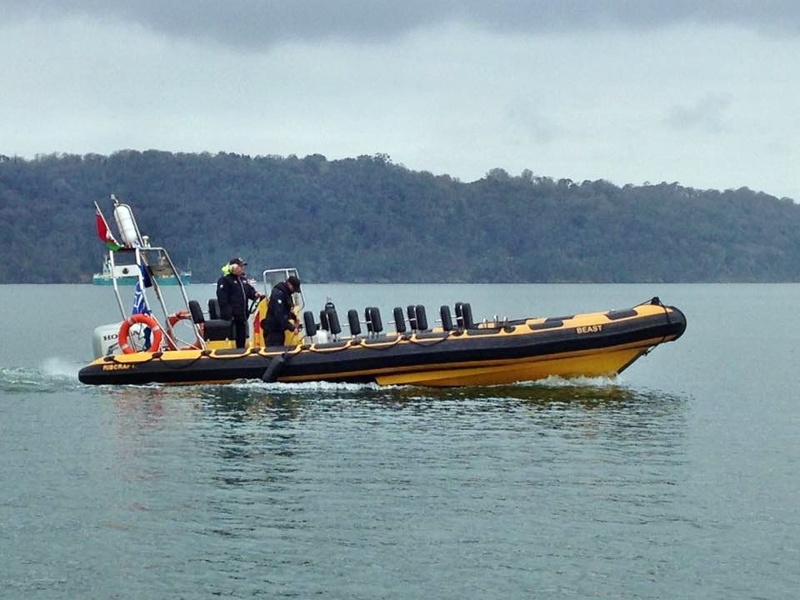 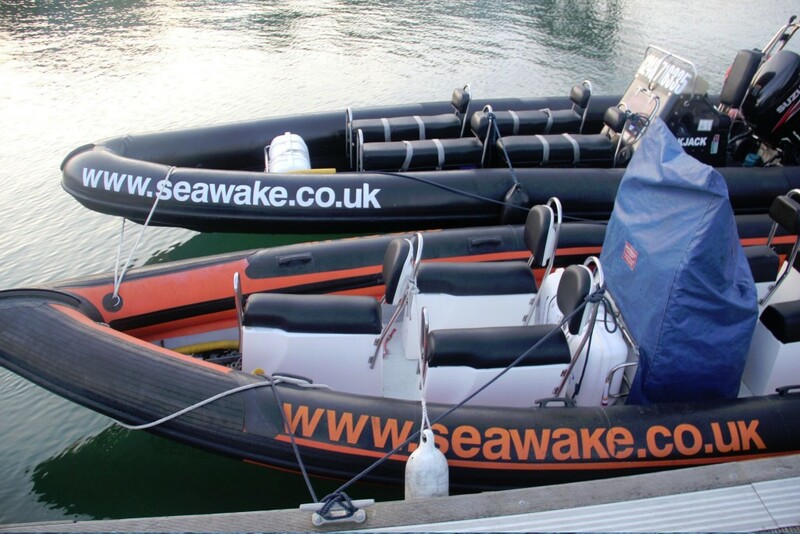 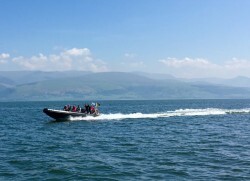 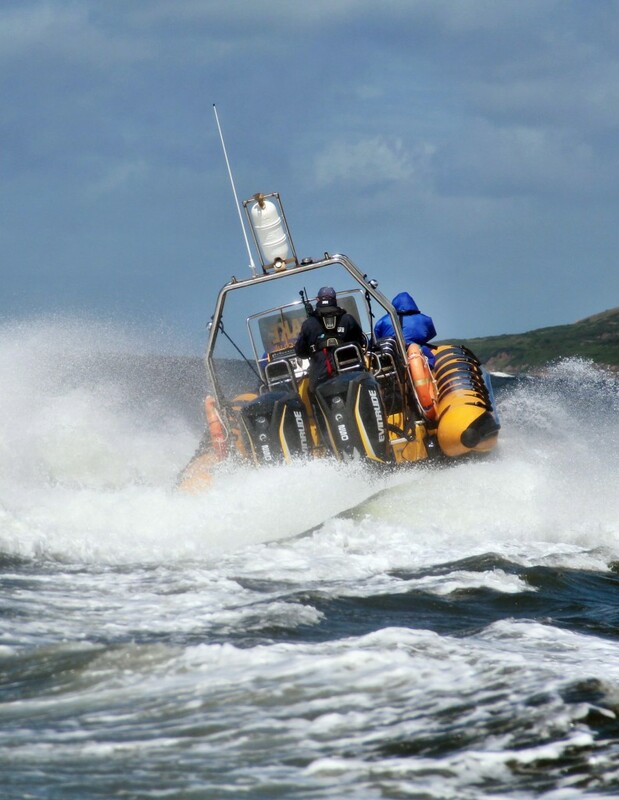 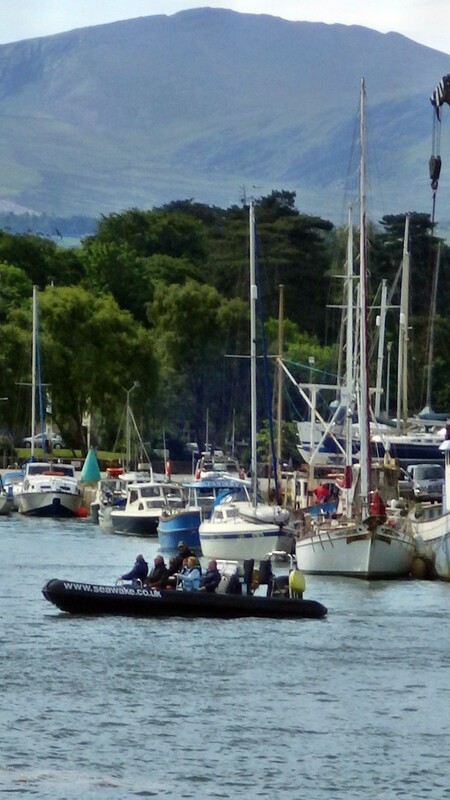 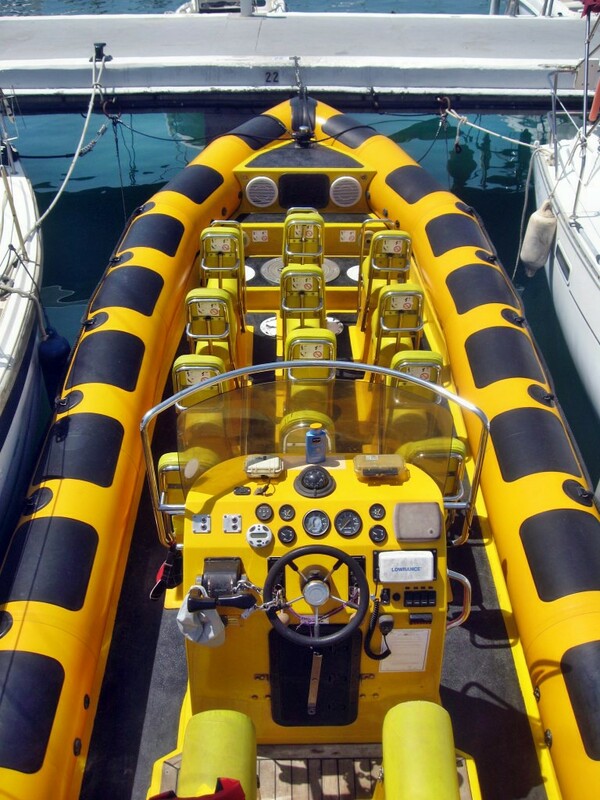 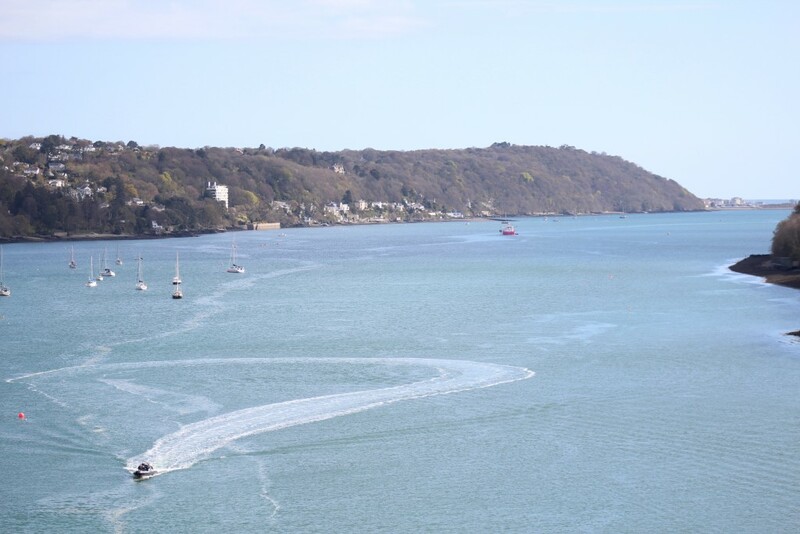 The Beast (a Ribcraft 9.0) is possibly the biggest fastest Rib on the Menai Strait. 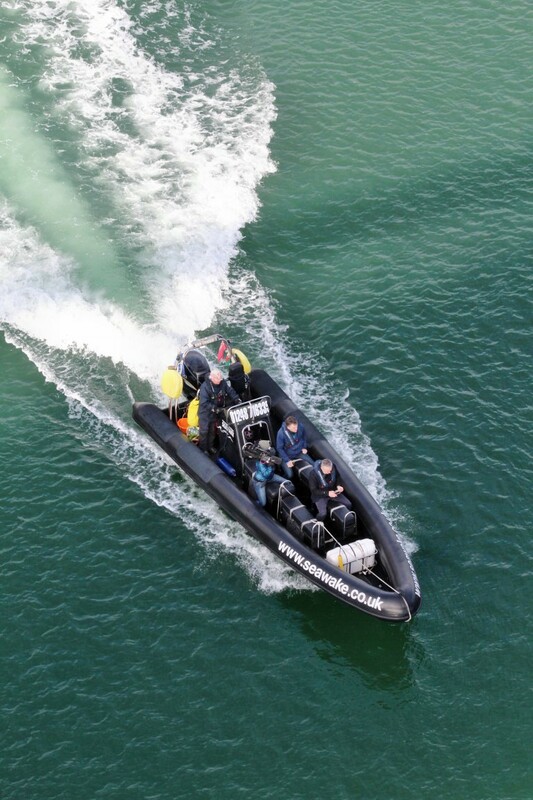 She is a 9m Ribcraft powered by twin Evinrude G2 outboards which produce 500hp! 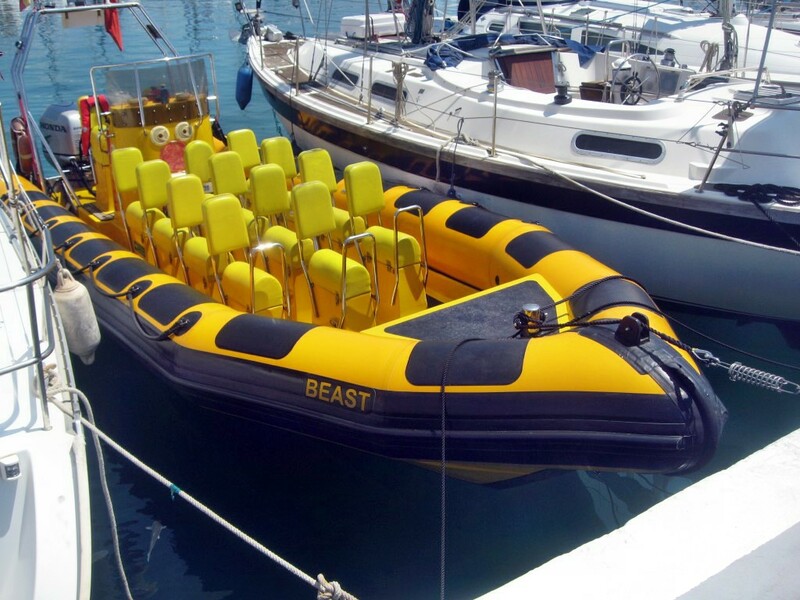 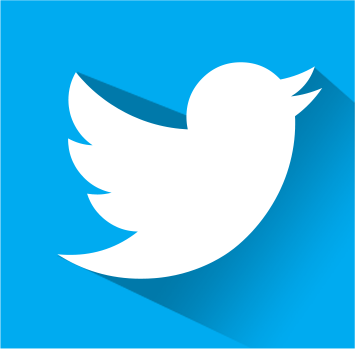 Black Jack is a 8m legend. 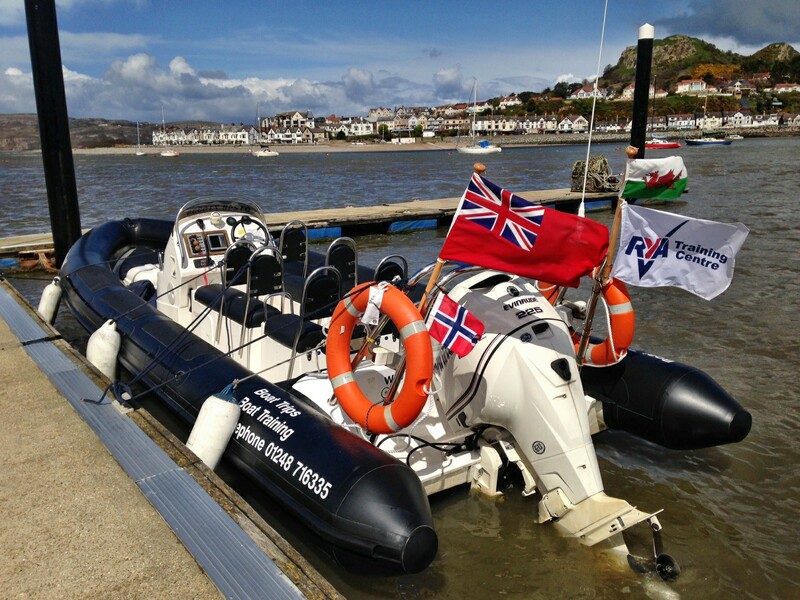 She hold the true round Anglesey record completing the circumnavigation in just over 1 hour 30 minutes. 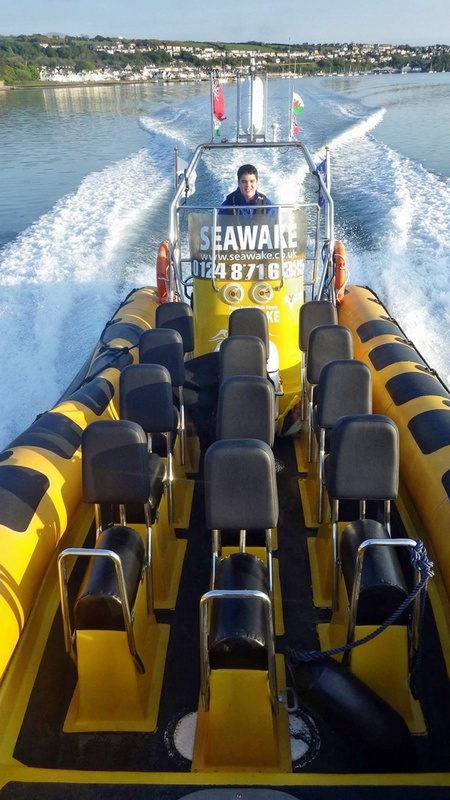 A Suzuki 250hp engine hangs off her stern. 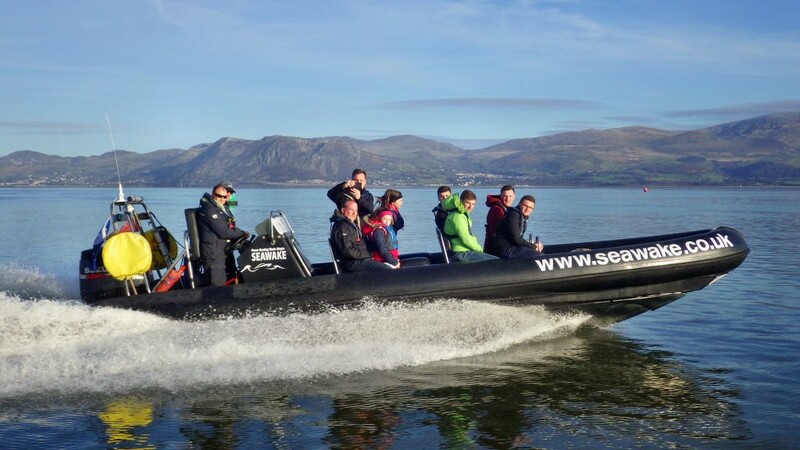 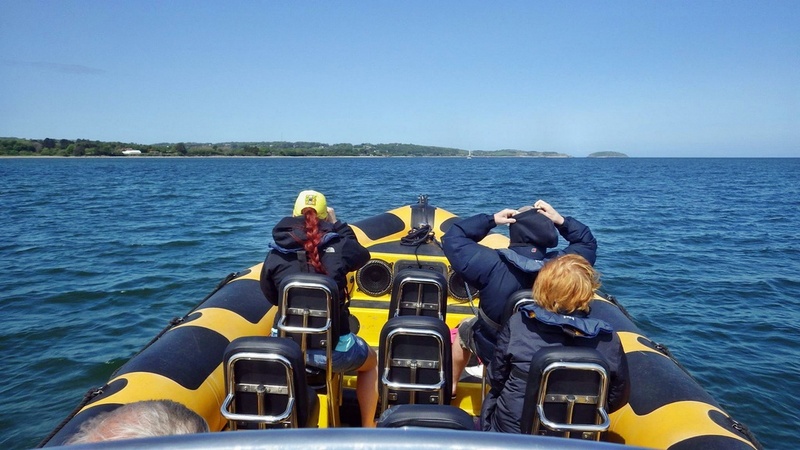 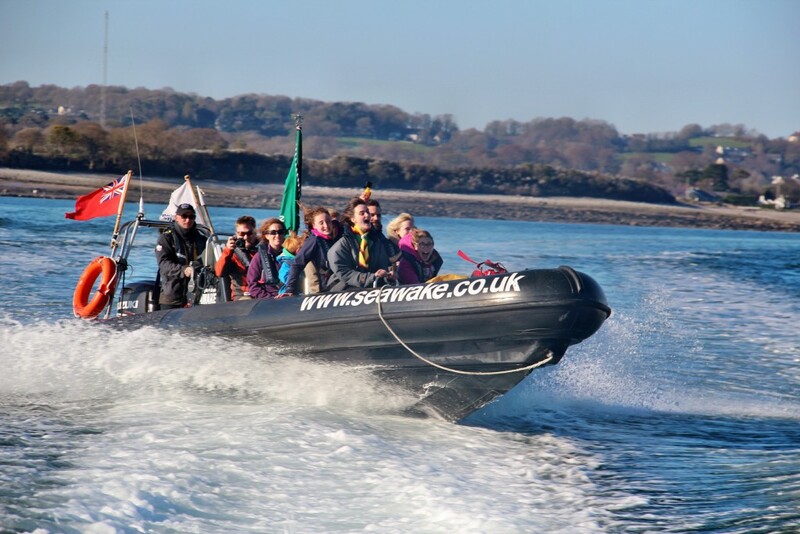 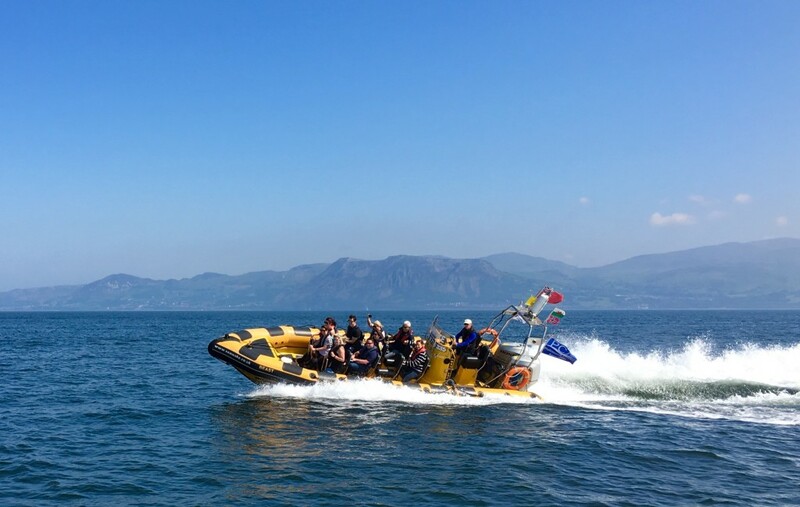 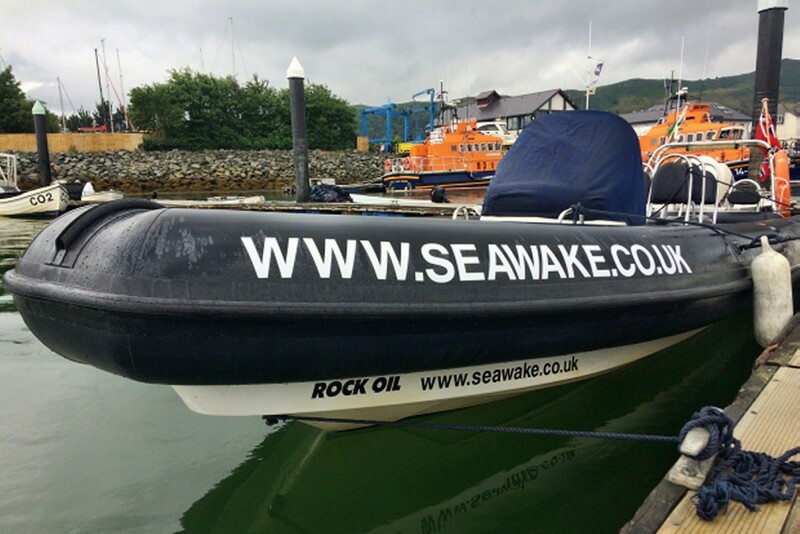 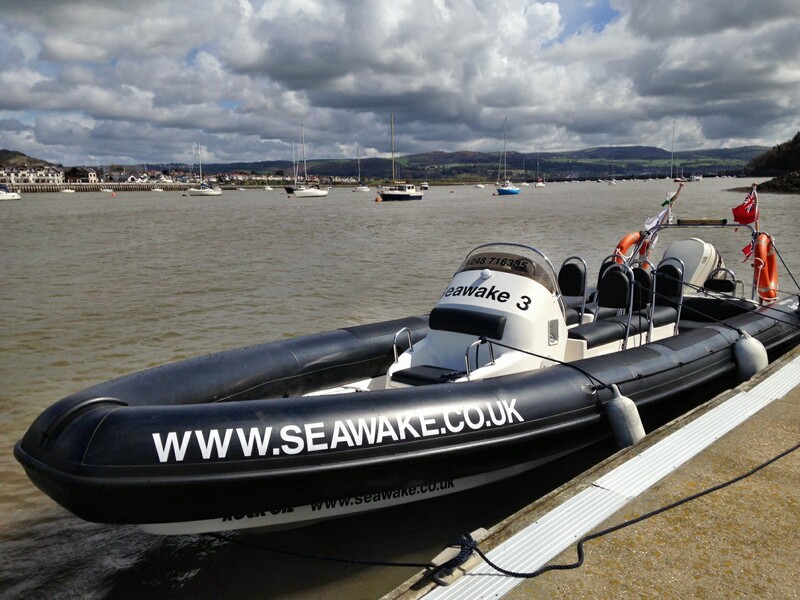 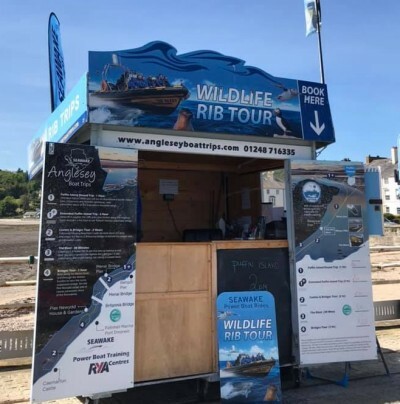 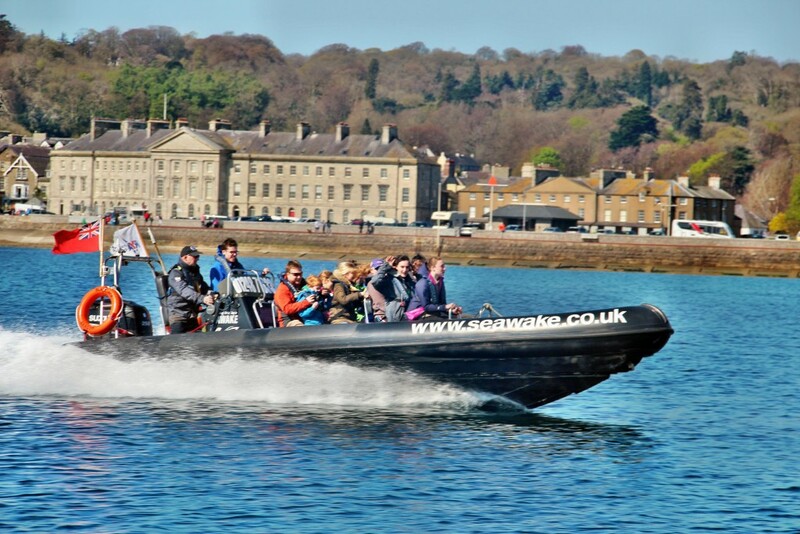 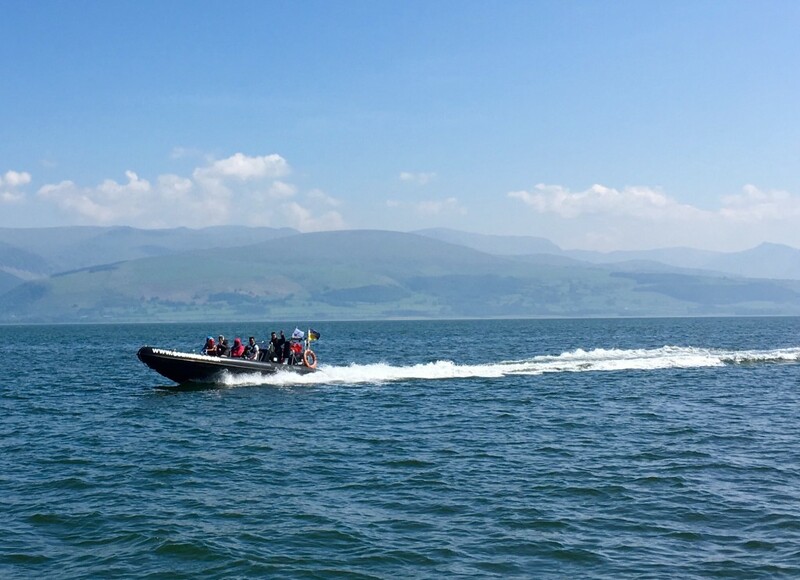 The Ribeye is a lean mean stealth boat – powered by an advanced Evinrude Etec she is happy cruising sedately down the Conwy River but when she opens up she is hypersonic! !